Spook Show 6 welcoming committee! 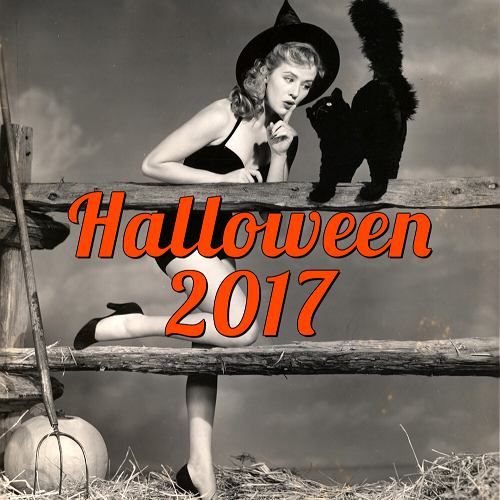 The event is held just outside the doors of the Halloween Club's location in La Mirada, California and features vendors selling Halloween, horror, and spooky products, as well as live entertainment, food vendors, a hearse show, presentations, booths from upcoming Halloween events, and more! 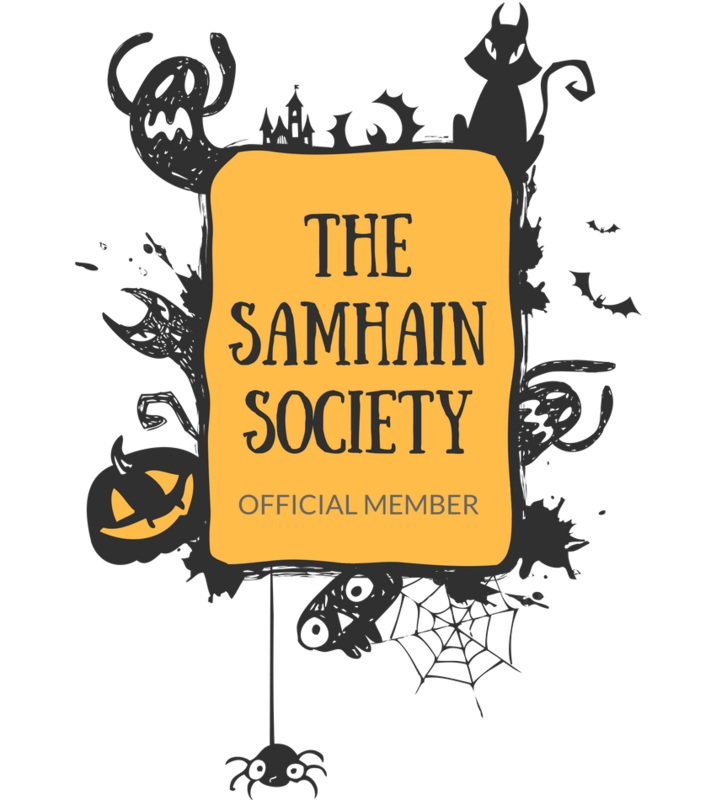 The Halloween Club also has a massive sale during the event with many of the Halloween products in their massive warehouse being marked down. This year, I was impressed by how the event was efficiently managed. Spook Show is free, but you need to RSVP ahead of time and check in at the event to receive entry. This year, they featured early check-in inside the Halloween Club, which really made things flow so much better and reduced wait times to get into the event. They also had a few lucky ghouls who got early entry (earlier this year they had a promotion where you received early entry if you showed up to the store and signed up). It was fantastically run and the check-in process was very well managed. Kudos to the event organizers! I got there early and found parking pretty easily. However, parking can be a bit tricky in the area, so I do recommend you plan on arriving early. From there, check in was a breeze and I spent a few hours wandering down the rows and rows of booths as well as wandering around inside the Halloween Club. Take a look at my day at the Spook Show below! So many fellow spookies showed up, some in costume! Demonic Pinfestation - if I liked enamel pins I would want all of theirs! Loved this Billy and Winifred Hocus Pocus cosplay! Such great costumes! One of my favorites, Black Willow Gallery! Memento Mori always has amazing specimens and artwork! Spitfire Interiors - such creepy cute stuff! 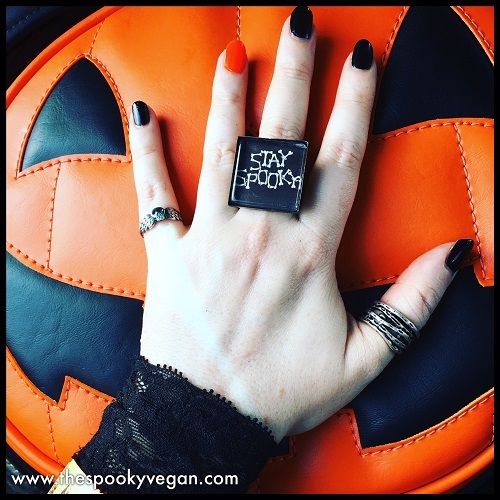 Sweet Midnight - so many boo-tiful things! 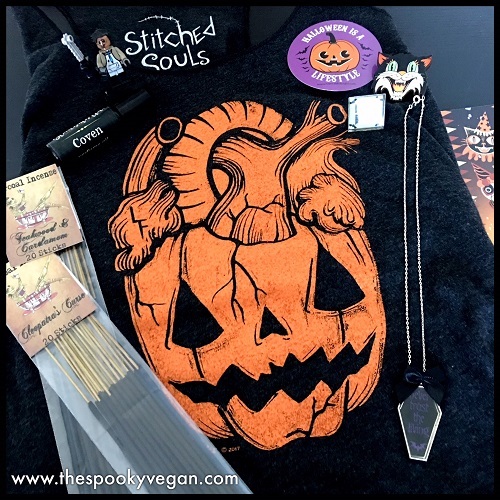 Pumpkin bags from Love Pain and Stitches are such a boo-tiful sight! Monster Posse and their awesome booth!! The wonderfully curated BELOW booth, which was full of art and adornments. their own props, which are amazing, and resells some of them. They had such gorgeous items! spirit boards and planchettes even though I will likely never purchase them! This booth had incredible handmade creations, but sadly I didn't catch the name! Creepcake, one of the raddest dark art photographers around! I don't remember who this vendor was, but their wood-etchings were awesome! Inside the Halloween Club and a tiny portion of their mask wall! Of corpse there were hearses, too! other rings, but I am so happy to own an Arcana Obscura adornment!! 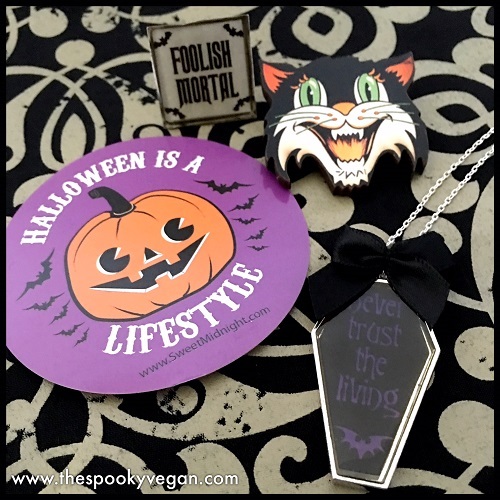 Never Trust the Living coffin necklace from Sweet Midnight. 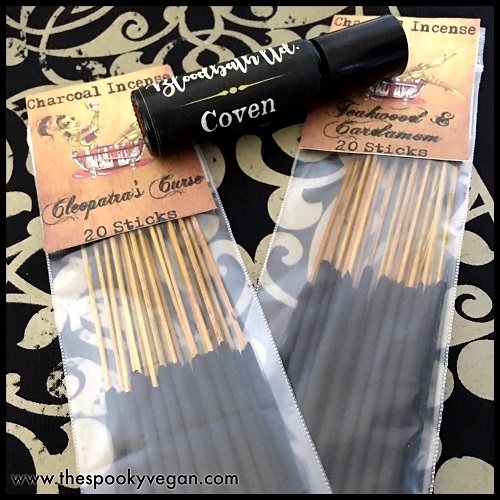 And here is the intoxicating incense and Coven perfume from Bloodbath! There was so much to look at and do and it was such a flurry of activity that I'm sure I missed a lot of stuff! This year they had the addition of a few panels - Spook-en Word, where people recounted their encounters with the unknown, as well as a panel for the Haunters: The Art of the Scare documentary (which I highly recommend watching - here is my write-up of the film). 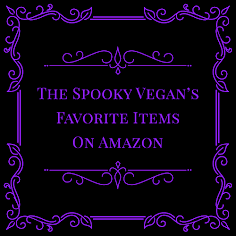 They also had live spooky music throughout the day, a magician in the Halloween Club, and so many more goodies! 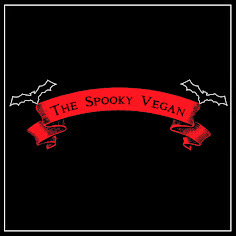 My Halloween heart misses Spook Show already, and I am already looking forward to next year's event! 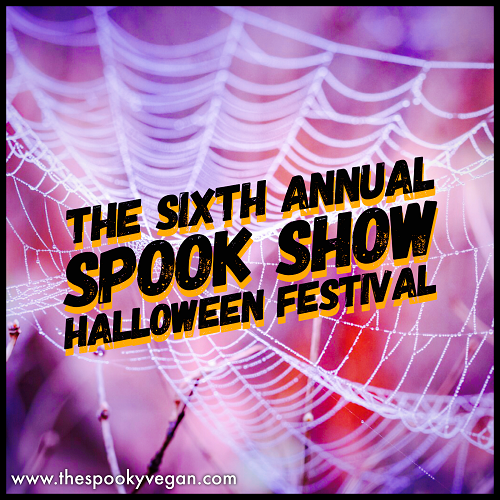 Did you go to Spook Show 6 this year? If so, what was your favorite part? !